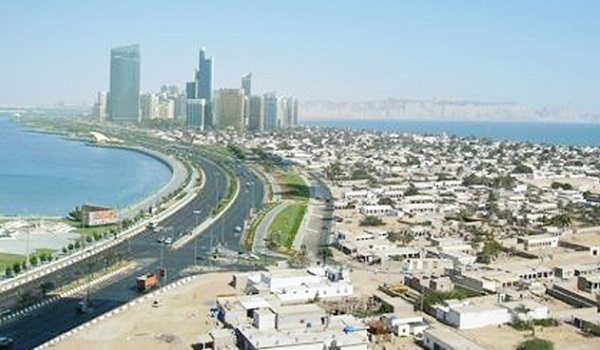 Islamabad: The government has decided to develop Gwadar on top priority, according to a news report. While talking to media, the Ministry of Planning and Development said that the authorities concerned will urge the Chinese delegation to develop Gwadar on top priority. The ministry officials said that they would urge the delegation to fast-track work on the New Gwadar International Airport, Gwadar Free Zone and Port, and Gwadar Eastbay Expressway project. Details of this will be discussed during bilateral meeting Joint Cooperation Committee (JCC) scheduled to be held in China during November. The Minister for Planning, Development and Reform Makhdoom Khusro Bakhtiar presided over a meeting on the Gwadar Smart Port City Master Plan and said that the project would be completed by the next month.